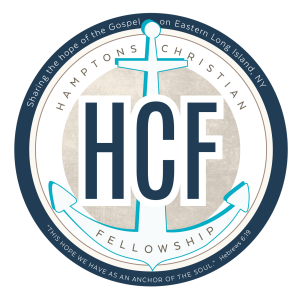 We are so glad that you are interested in the ministry of Hamptons Christian Fellowship! We are a non-denominational Christian church affiliated with Calvary Chapel (calvarychapel.com) and one of our ministries is Faith FM which is our Christian Radio Station. 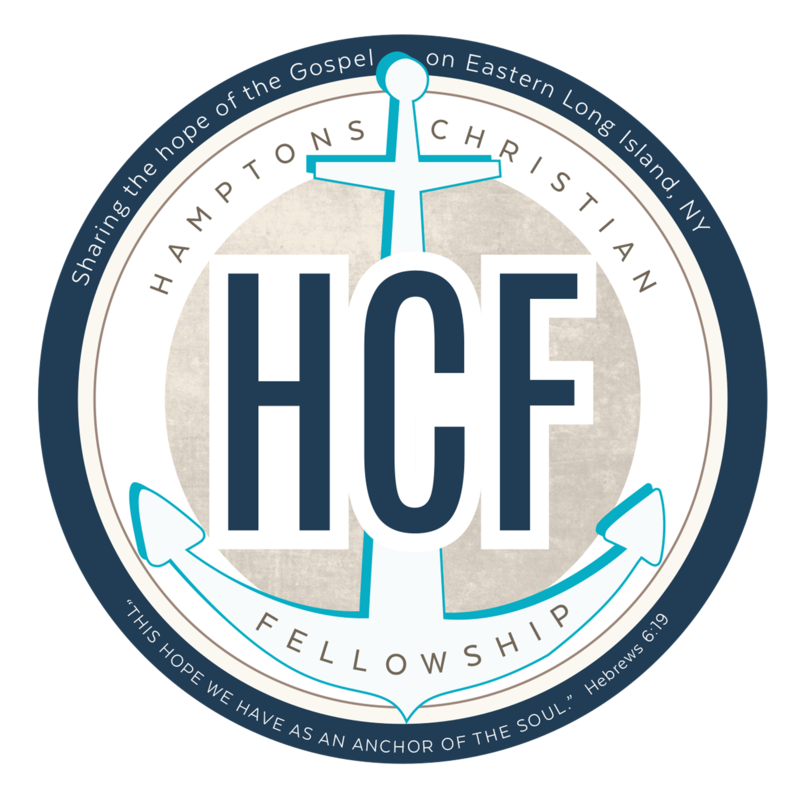 At Hamptons Christian Fellowship (HCF) you will find a loving congregation committed to the truths of the Bible and the Gospel message that eternal salvation is available to all people by grace through faith in our Lord Jesus Christ. We believe a person should come as they are, and so dress at HCF is casual and you will find our services to be relaxed, so just be yourself! We believe our outward appearance is not as important to God as what’s on the inside! We seek to reach out to all people, no matter their background, with the Gospel Message of Jesus Christ. We have multiple church services each week at HCF. On Sunday mornings we meet at 10:00am and we have a Mid-week service on Wednesdays which meets at 7pm. We also have several home fellowships that meet locally throughout the week. We have a Brazilian service in the Portuguese language on Saturdays at 7:30pm & our Hispanic Fellowship meets Sundays at 5:30pm. A typical church service starts with a time of prayer and then worship in song. We receive an offering and there is a message from God’s Word, the Bible. We teach the Bible verse by verse and chapter by chapter most Sundays Mornings and Wednesday Evenings. We believe it is important to teach the word of God simply, in a way that the average person can understand it and apply it to their lives. 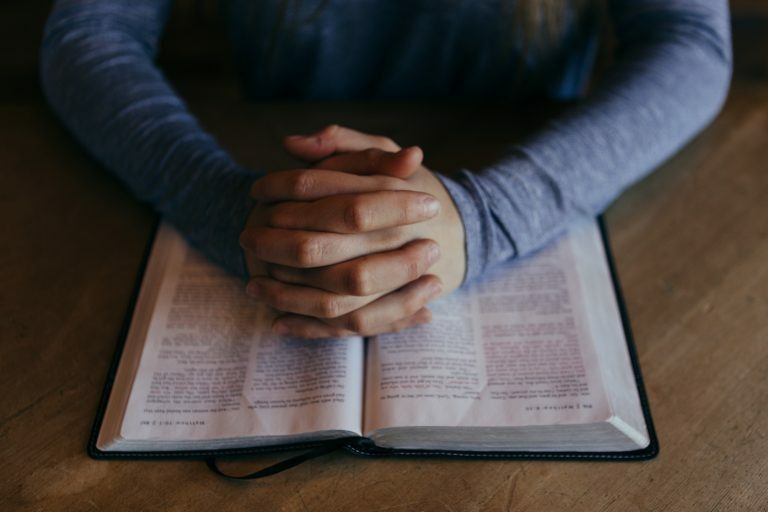 We focus on seeking a personal relationship with God through worship, prayer, and teaching & preaching from the Bible. We seek to provide a message can be applied to the believer’s life, leading people to grow in their relationship with Jesus Christ. At HCF children of all ages are very important to us, because they are important to Jesus! Nursery & Childcare for babies and children up to 4 yrs old is available downstairs for the entire 10am Sunday service. Junior Church for grades K-6th is located in two classrooms downstairs during the 10am Sunday service. Children join their parents for worship and singing and then are dismissed during the service to attend Junior Church where they will learn about God’s love and the Bible in a way that is fun, engaging & relevant to their lives. For more information about our Children’s Ministry click here! Our Youth Group is awesome! All students from 7th to 12th grades are welcome. We meet on most Wednesdays at 7pm during the school year at the church and in the summer we meet at homes. The Youth Group also engages in a number of special events together such as the Winter Ski Retreat, the Annual Fall Retreat, Missions Trips, going to movies together, summer pool parties and more. They also participate in local community service. 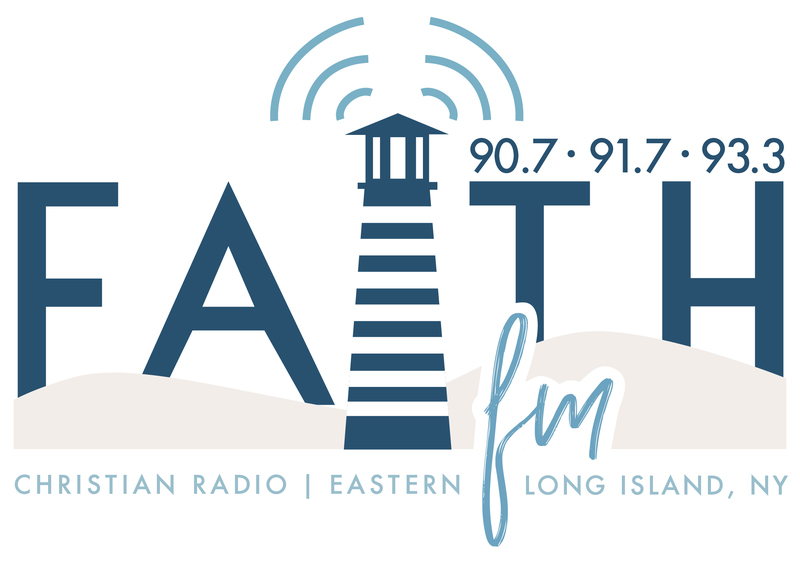 We encourage you to listen to great Christian Radio from our own station at HCF called Faith FM! Tune in to WEGB on 90.7FM and 93.3FM and WEGQ on 91.7FM to hear our programs all over the Eastern Long Island. A free Faith FM app is available to listen to the station on any Apple, Android or other mobile device. For more information call the church office at 631-725-4155 or click here. At HCF we are committed to serving one another and our community in the name of Jesus. We operate a food pantry, care for our widows & less fortunate and host community events like Kid’s Camp, picnics, concerts and mission trips. We strive to redefine the Hamptons by sharing Christ’s love & the Gospel message to this area.